Wayne has been in the customer service industry for most of his life and not a year went by that someone didn’t tell him that he had a voice for radio. That or voice of a ride operator at an amusement park. Finally, in 2016 he decided to change his course. 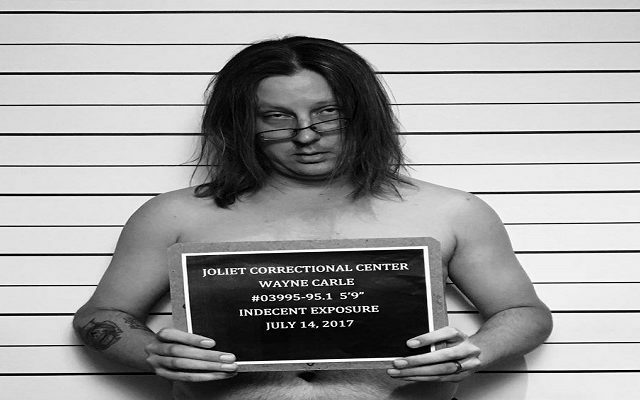 Wayne attended Illinois Media School in downtown Chicago, learned the basics, and started working here at WIILRock in 2017. When Wayne isn’t talking between the songs or working his other full time gig he enjoys concerts, books, movies, and spending time with his lovely wife and their son. Digging deep on the Kill’em All album for #Midnightallica tonight with Phantom Lord!